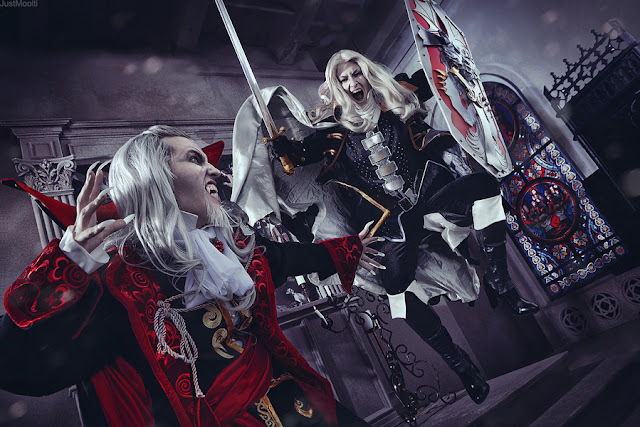 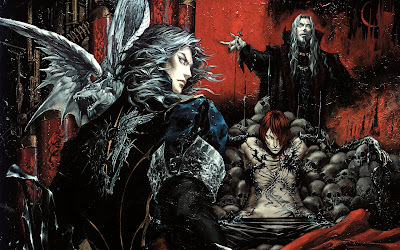 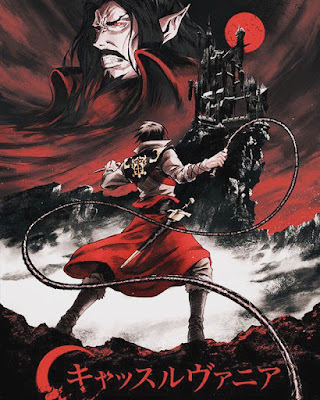 "Castlevania", the Japanese 'dark fantasy' action-adventure video games created and developed by Konami, focuses on the 'Belmont' family, a clan of 'vampire hunters' and their ongoing fight with 'Dracula'. 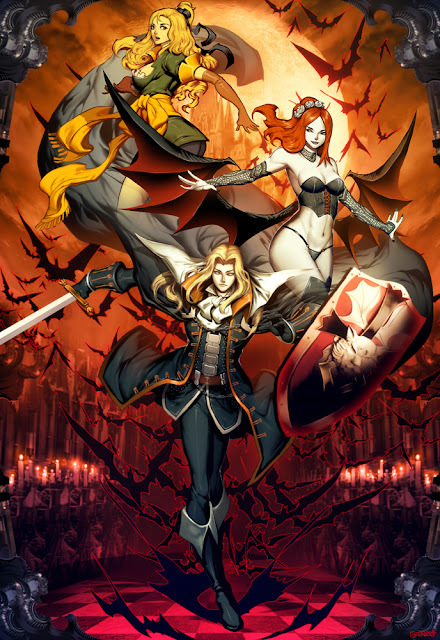 "Castlevania" titles have been released on various platforms, from early systems including the Nintendo Entertainment System to modern consoles. It has also been released for Pocket PCs, emulators and mobile phones.